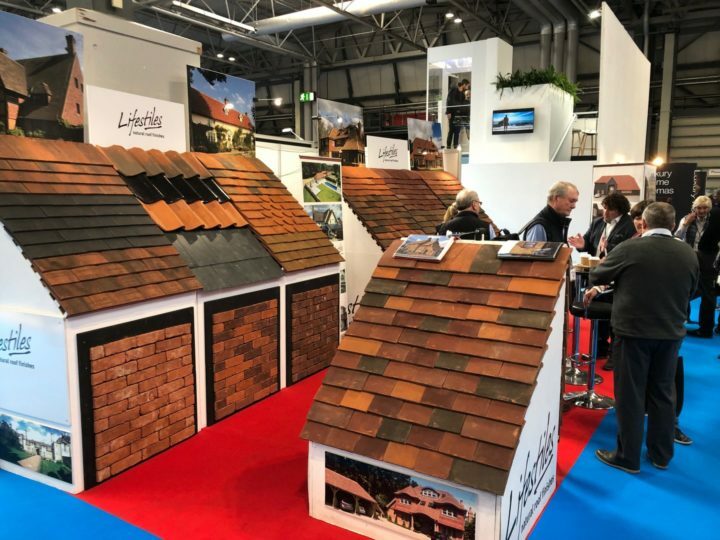 Join Lifestiles at the Homebuilding & Renovating Show 2019! 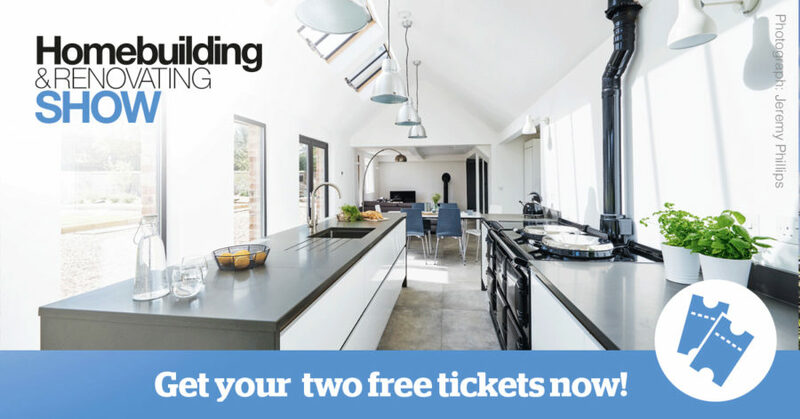 We’re pleased to announce that we will be exhibiting at the Homebuilding and Renovation Show at the NEC in Birmingham (Stand No C117) from 28 – 31 March 2019, and that you can claim two free tickets to come and join us! As the biggest homebuilding and renovating event in the UK, this is an event that shouldn’t be missed if you’re a self-builder, specifier or builder. No matter what stage your project is at, there will be experts and exhibitors at the show to help you bring your project to life. Interested in joining us on the day? All you have to do is click here. We look forward to talking about all things tiles! How much are tickets if I pay? You can book your tickets by visiting the Homebuilding & Renovating Show website, here. Follow the official Homebuilding & Renovating social media channels for updates across the weekend. You can follow them via Twitter or Facebook, and you can even let them know that you will be going by clicking ‘attend’ on their Facebook Event, right here. You can also follow Lifestiles through our Twitter, Facebook and LinkedIn profiles to stay up to date on where we’ll be throughout the weekend.